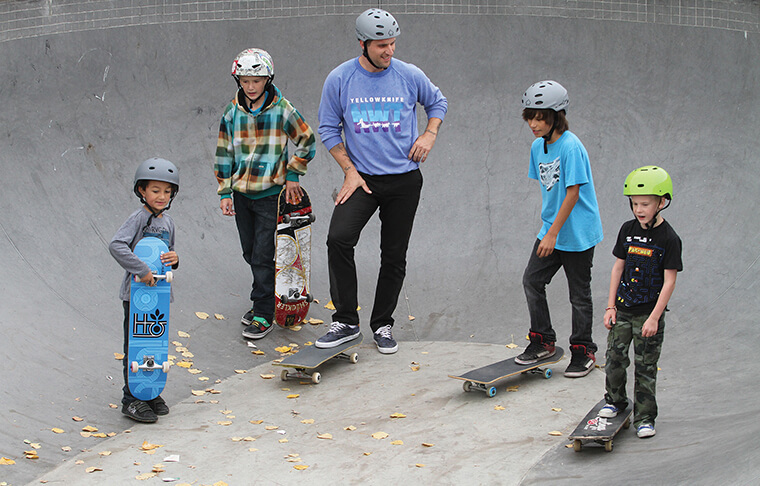 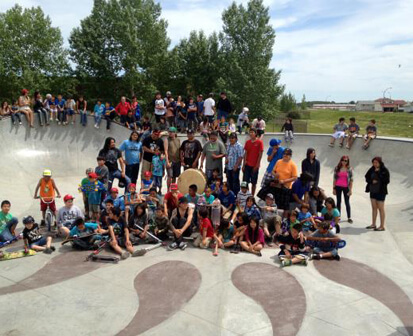 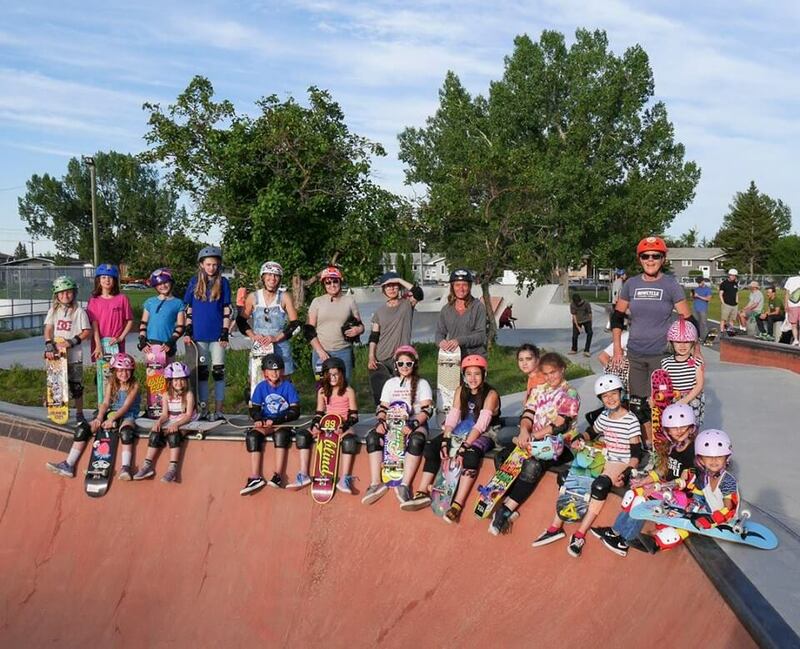 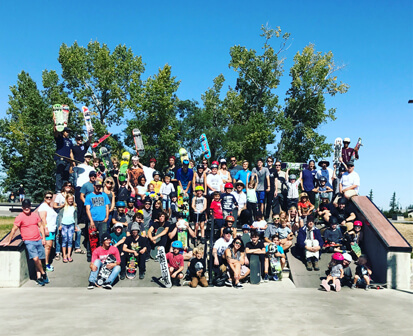 New Line Skateparks has been privileged to partner with a number of First Nation and Indigenous communities across Canada and the United States – developing some of our most creative public concrete youth parks to date…. 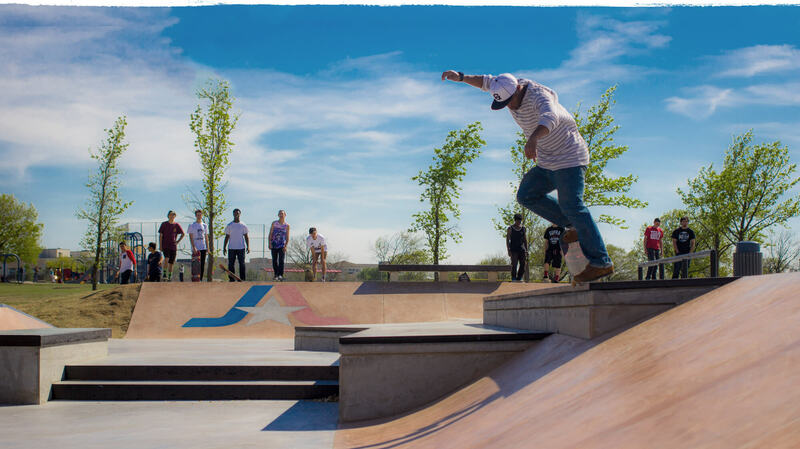 Advocacy Information and Tips Page is being updated… Please check back for completed content by April 19th! 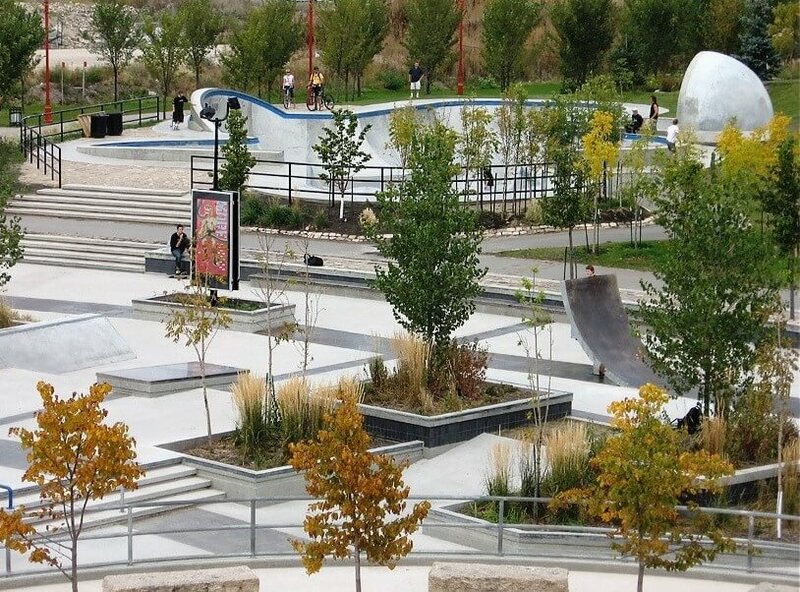 The Case for Skateparks Page is being upated… Please check back on April 19th for completed content!